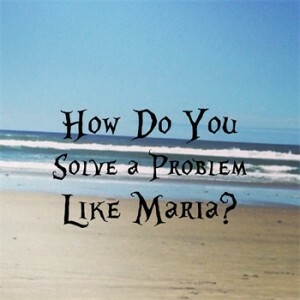 How Do You Solve a Problem Like Maria? - BFL 92 - BLIND FAITH LIVE ! Real People. Real Miracles.BLIND FAITH LIVE ! Real People. Real Miracles. What a stunner! The Holy Spirit drops a bombshell in this episode. The Sound of Music takes over this week where the Wizard of Oz left off last week. The ‘horse of a different color’, that will once again open the doors to the Dr. Oz Show, is clarified by the music that is being celebrated in it’s 50th Anniversary year. The revelation is further confirmed by my dream last Thursday. God is leaving absolutely no doubt to what is about to happen. I think we all are going to be sitting back and watching in pure amazement. Keeping Jesus in the room, feeling the connection, … and disconnection, with God during the course of a day. The more we recognize the difference, the more our spiritual switch stays on, and the more ‘lanes’ we add to our spiritual highway to God. Dr. Nemeh discusses how he interacts with each person in a way that is designed specifically for that person. It is a tremendous primer for any of us who are hoping to improve relationships as a parent, a friend, or a spouse. Also, why Christians can be so prejudiced against other faiths and denominations. They are missing one of the most important lessons of the Bible. 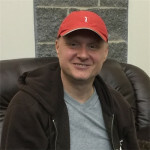 Doctors are not sure what to call this rare disorder that has attacked Mariusz Kowalski. We met Mariusz at a healing service where he could only lie on his side. Pain, numbness, sensitivity to light and sound, and the inability to digest food, are just some of the symptoms that are being reversed. 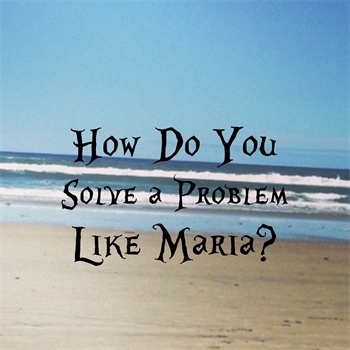 This entry was posted in Dr. Issam Nemeh, Episodes, Philip Keller, Trapper Jack and tagged Jesus Christ, Nervous System, Son of God by Philip Keller. Bookmark the permalink.